Celebrate the Chinese New Year! Enjoy a few Chinese traditions with a Dragon Dance, folk dances, a musical performance and a demonstration of Chinese calligraphy. Celebrate the Chinese New Year! 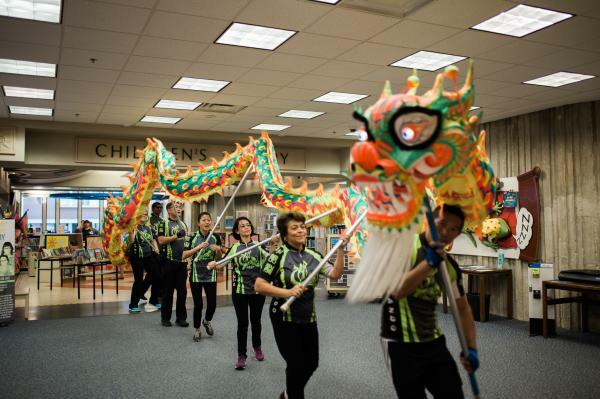 Enjoy a few Chinese traditions with a Dragon Dance, folk dances, a musical performance and a demonstration of Chinese calligraphy. Presented by the Chinese School of CAACF, Inc.